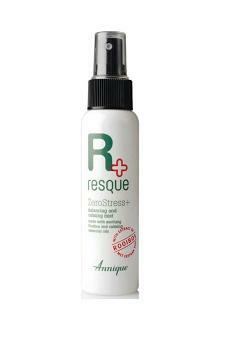 The Annique Resque products are advanced formulas bringing the powerful healing properties of the Rooibos plant to life. 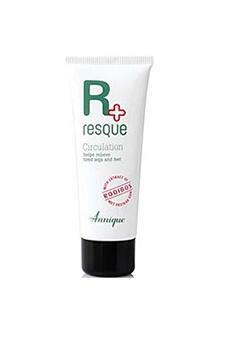 ResQue cream in particular can be used with confidence for conditions like eczema and dry itchy skin because it contains No steroids and No cortisone. 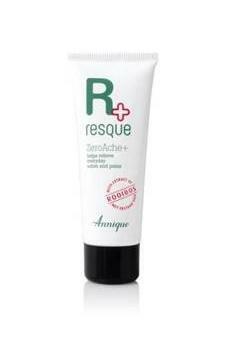 If you have tried literally everything and are desperate to find a solution for dry itchy eczema, you have got to give Annique Resque cream a try. 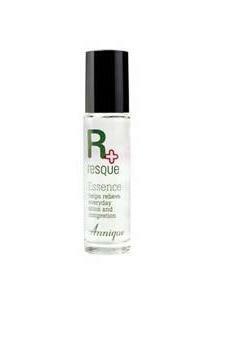 It is even suitable for babies. 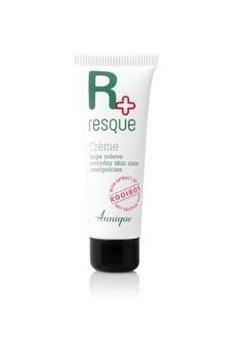 Read the reviews for ResQue cream to see how it helped other people and how it can help You.